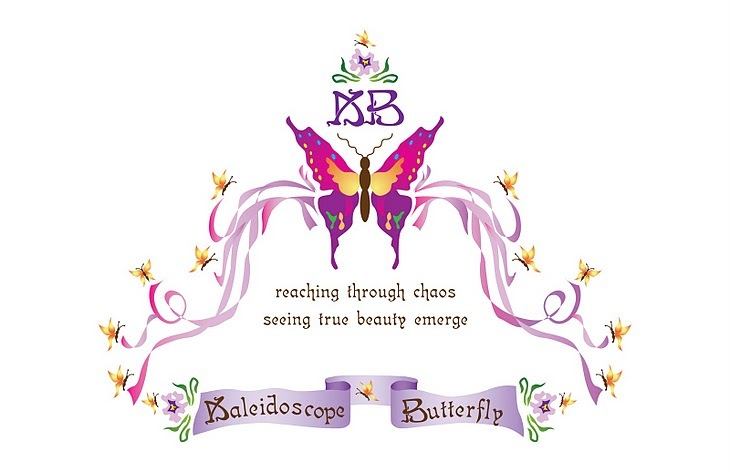 Journey of the Kaleidoscope Butterfly ®: Get Back in the Saddle and RIDE! Get Back in the Saddle and RIDE! I truly hope I am not the only one who feels as if I start back at the beginning more often than I reach a finish line. It has not always been this way though. Most of my youth, I would decide what I wanted and "tada" it would be accomplished rather easy-breezy. Bumps along the way usually did little to hinder me; in fact they gave me momentum to succeed. Somewhere along the way my own view points became less meaningful. Somewhere along the way my own strength became uninviting to anyone wanting an authentic relationship. Somewhere along the way my resilience and desire to hit it headstrong again became less attractive to me (and others I am sure). Thankfully, somewhere along the way I paused long enough to look around me and then back. You see, I did not start out with this view point. Anyone who knows me will probably state that they feel I tenderly care about others and always have. But somewhere along the road the hurt from relating with others appeared to be desiring to overtake me, even destroy me. It was a process, but eventually I merged in with the mainstream and hit it! I did not make it too long on that freeway though. By my early to mid 20's I knew God had to have a better plan than I did - so I paused. This last year life took me on another adventure. Looking back I think it was more life taking me than "LIFE". I thank God that He who began all things holds all things in His hand - I praise Him for using all things for His glory; even the very things others mean as harm. I know that God will do exactly what He says He will do and that is my prayer;; so may I never return evil for evil but instead request that God reconcile all things into His Divine good pleasure. It is due to His word that I can release, relax and rise up to Get Back in the Saddle again....always! If it were not for His word.....I would not know of His faithfulness. And if it were not for believing in His faithfulness, I would not have hope. If it were not for hope I would not trust Him. And if I did not trust Him, I would surely be destroying my very own life as well as the lives of others. I am sure that is a trust worthy statement! Duet 28:7 The Lord will cause your enemies who rise up against you to be defeated before you; they shall come out against you one way and shall flee before you 7 ways. When I read this today the word before bounced up at me and I giggled. Yes there are days when I still feel a bit defeated. 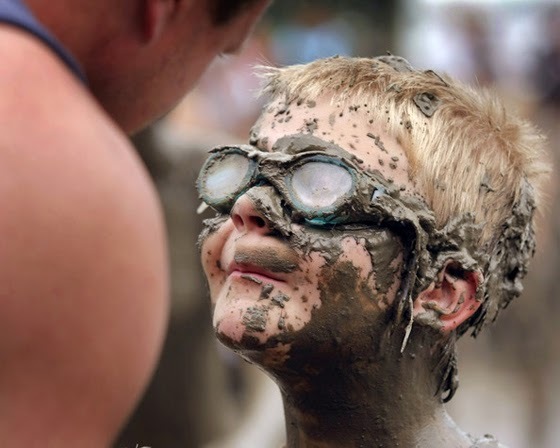 I forget sometimes that I am a child of the one and only God and that I cannot be defeated. I am not speaking of normal defeats, I am speaking of wrong doing, betrayals, hurtfulness of others when it is their intent to minimize a person for their own gain. Although for a moment they may rise up against you, "Get Back in the Saddle" with your face set on the horizon and wait on the Lord. Have faith that the Lord is before you and they are fighting Him, there is not one other thing you must do. Soon He will clear the way for you to Ride On! Just pray for them as you go.....because His Kingdom has come and He does reign on earth just as it is in Heaven - even now!